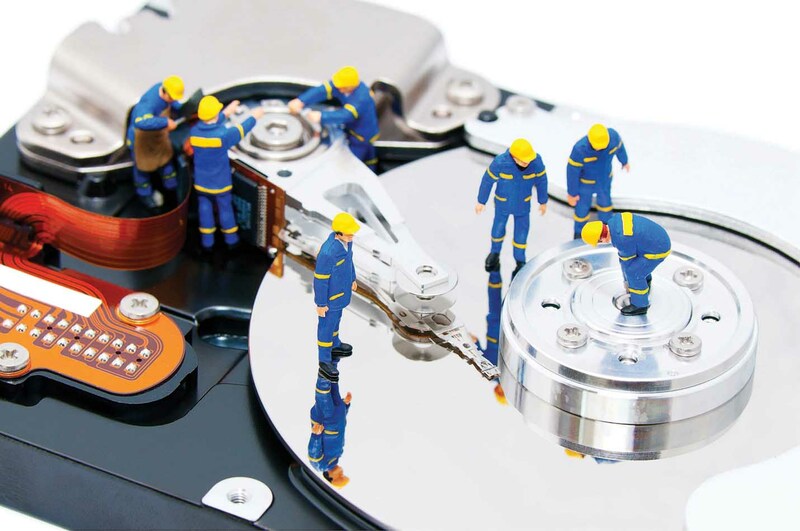 WANT TO RECOVER YOUR LOST DATA SUCCESSFULLY ? 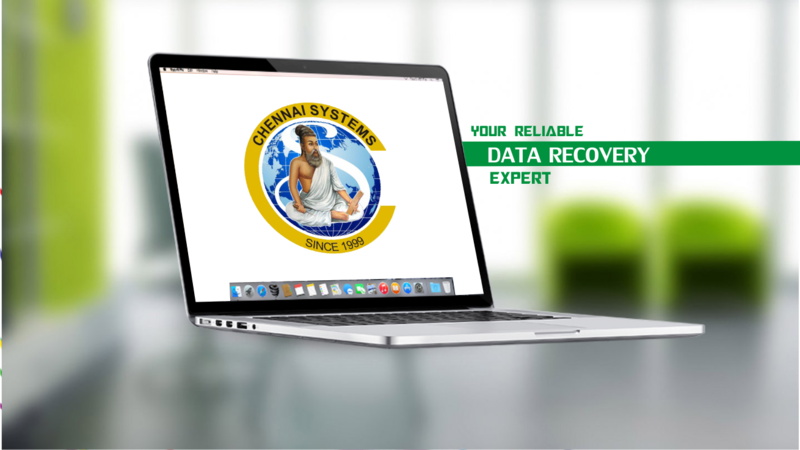 Chennai Systems – an emerging leading Computer Service and Data Recovery Center serving customers in throughout the Chennai, was establishes in the year of 1999. Every aspects of the company’s functioning are assigned to the customer. We believe in staying close to the customers. 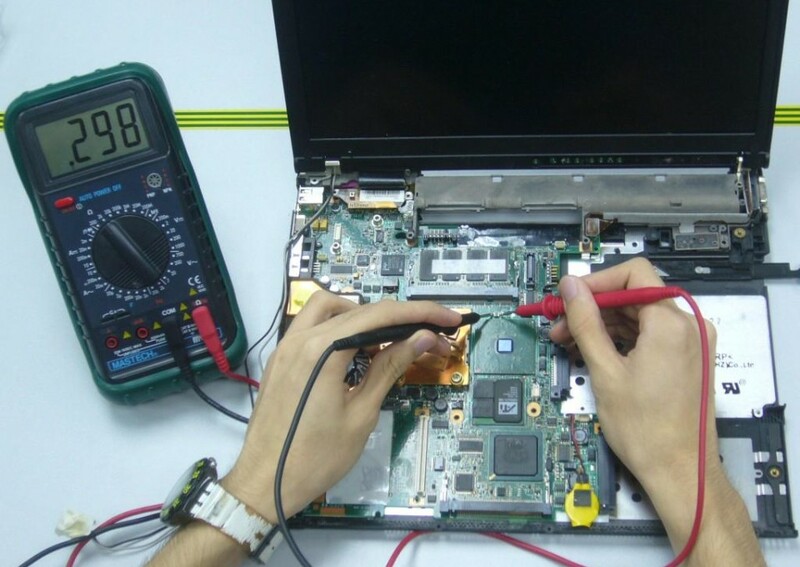 Over the years of Experience, We have expertise in all the leading brand Laptop and Desktops. So, You can rely on Chennai System. At Chennai Systems, we are available in all the 365 Days of the Year. So Whenever you need our service, You can get it.